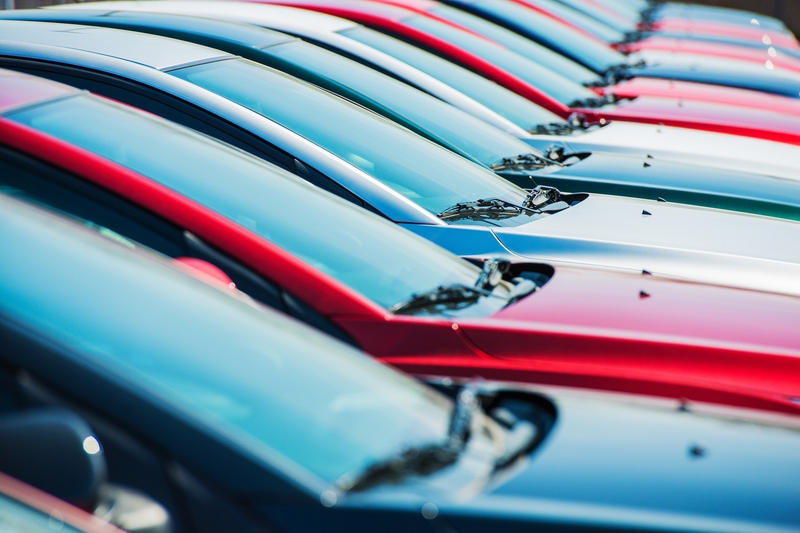 By law, if you are buying, selling, brokering, or dealing 5 or more vehicles in a 12-month period, you are considered a car dealer and you must obtain and Iowa Dealer’s License. Not sure if you need a dealer license? Check out this post on selling cars without a license. Your business location must include a working landline telephone, a display facility, and a repair facility. For a complete list of requirements, view the dealership location requirements. You will need to provide written evidence from your local zoning authority that your dealership complies with all zoning ordinances for your area. Set up an appointment with Iowa DOT’s Office of Motor vehicle Enforcement Investigation section. They will do an on-site inspection of your dealership location. You must pass this inspection before you can get your Iowa Dealer’s License. An Iowa Motor Vehicle Dealer Bond is not insurance for you. It is insurance for your customers. Find out what happens if someone makes a claim on your bond. Iowa has set the bond amount at $75,000. Depending on your credit, you might pay anywhere from $750 - $11,250 for your bond. This is a one-time payment. You can get your Application for Motor vehicle or Travel Trailer Dealer License online. Take an 8-hour pre-licensing training course. You can find information on courses and times online. Establish a display facility measuring no less than 18 by 30 feet. Provide a copy of the franchise agreement by the manufacturer or distributor you will be using. An Iowa Dealer’s License lasts up to 2 years. They expire on December 31st of even-numbered years. This means that if you got your license at the beginning of an even-numbered year, your license expires on December 31st of that year and is not valid for the entire 2 year time period. Leasing License: If you plan on leasing vehicles for longer than 60 days, you will need to apply for a separate leasing license (Leasing License Application – Form 417034).